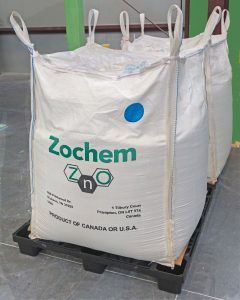 Packaging Options - Zochem, Inc.
Zochem offers a virtually unlimited range of packaging options. 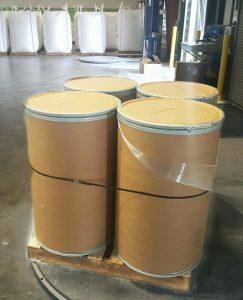 Available standard chemical packaging types are shown below. Bar coding and other product identification methods are available. For even more specialized needs, contact us.